There are currently 87,645 users on this website. 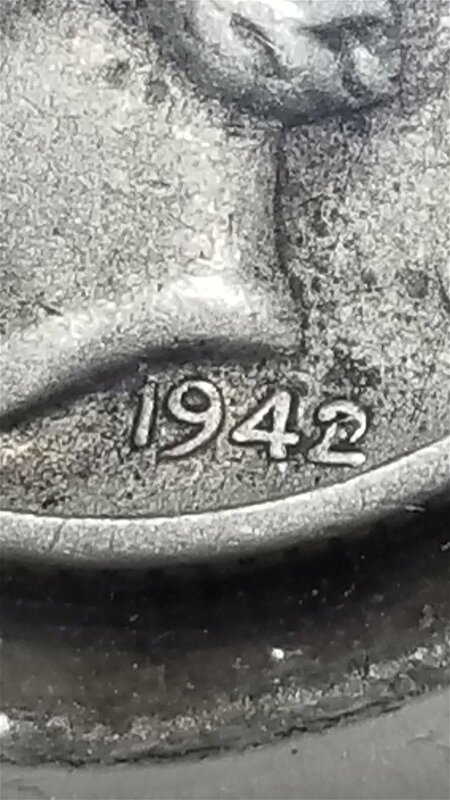 1942/41 S Dime Or Just D? Was the ever any 41 over 42 s dimes reported? I know the D exist but not sure of a S.
Not an expert in Mercs, but I don't believe so. Only Philadelphia and Denver. No , you just have PMD on the 2 . Thanks, I've stared at several pictures some are obvious some or a struggle. To CCF! Just Post Strike Damage unfortunately. 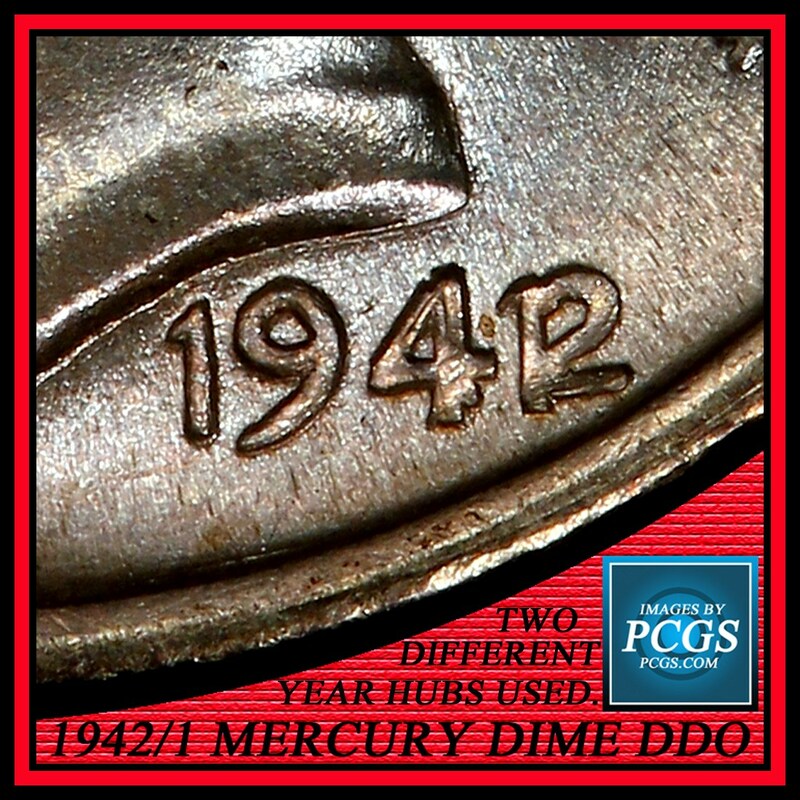 Still save it, since it's a Mercury dime. Note the notching on the date? Only P and D coins. Yours is damaged. Sorry I missed that it was an 'S' mint. That's what happens when you read too fast. That's what happens when you read too fast. It was a small "s", easy to miss.